Claire Adam is the author of Golden Child, a deeply moving debut novel set in Trinidad about a family coping with great loss. From a riveting murder mystery with a remarkable narrative to a compelling collection of short stories by an Irish author, the books that Claire has been loving are amazing for readers of all kinds. 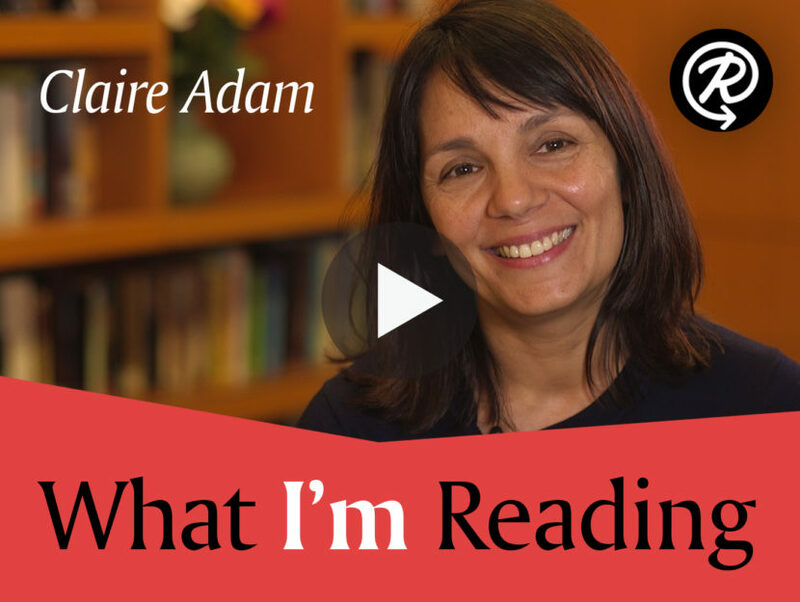 Watch the video below to see what Claire Adam is reading and recommends to others! 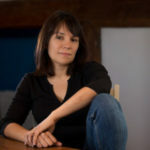 CLAIRE ADAM was born and raised in Trinidad. She lives in London. Her debut novel is Golden Child.